GETTING READY FOR THE 12 DAYS OF CHRISTMAS SALE!! IF YOU HAVEN'T ALREADY SIGNED UP... TODAY IS YOUR DAY! 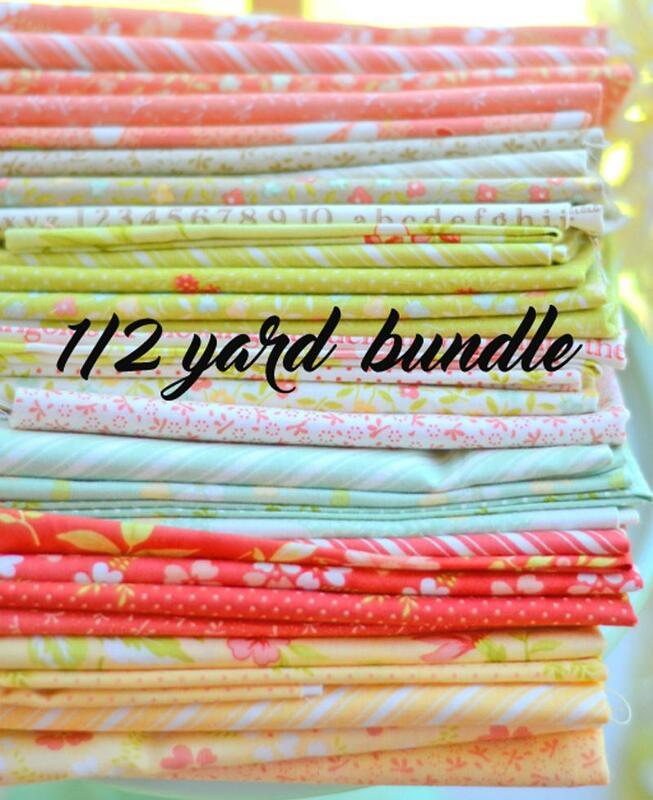 WE HAVE TO PLACE OUR FABRIC ORDER SOON SO THIS IS YOUR CHANCE TO GET IN ON THE GOODIES FOR NEXT SPRING! 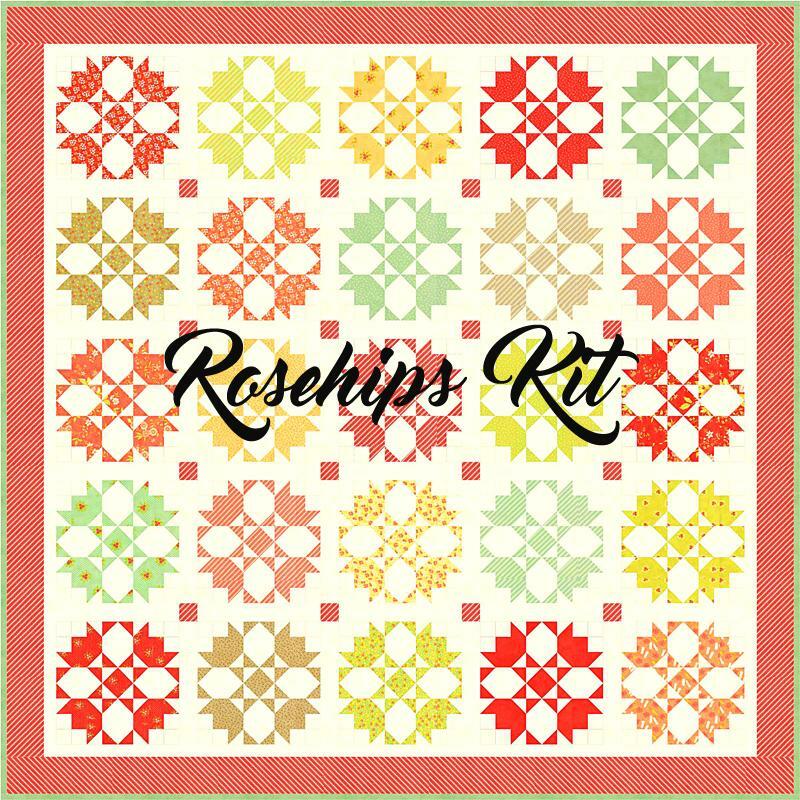 THESE ARE KITS CREATED WITH OUR UPCOMING ELLA & OLLIE COLLECTION THAT WILL SHIP IN MARCH 2018 AND YOU HAVE THE AMAZING OPPORTUNITY TO BE A PART OF OUR LAYAWAY PROGRAM BETWEEN NOW AND THEN. CLICK HERE TO SHOP & FOR MORE INFO! CLICK ON THE INDIVIDUAL LINKS IN THE SHOP FOR ALL OF THE INFO AND THE FINE PRINT! 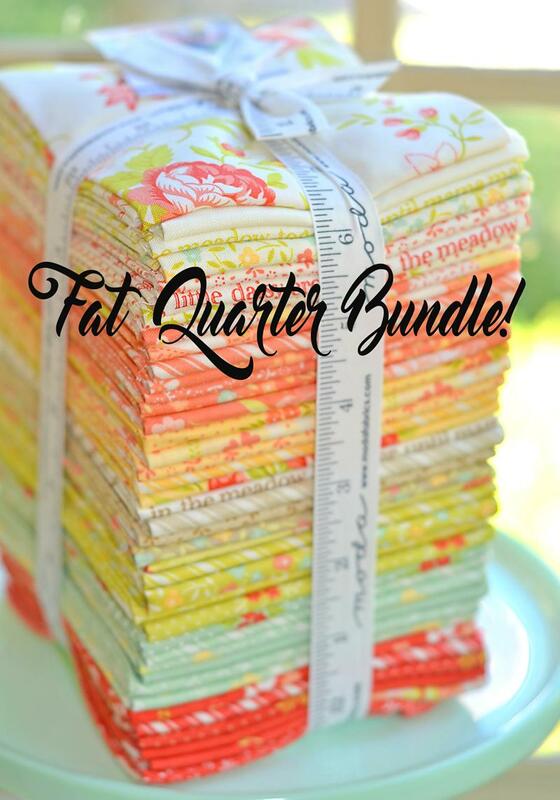 Our four brand new patterns are ready to go in both PDF and paper patterns. Take a look at them on the shop homepage. If you are a store, please contact us for wholesale ordering. We would love to sell directly to you! Three different versions in this one, all starting with a jelly roll. 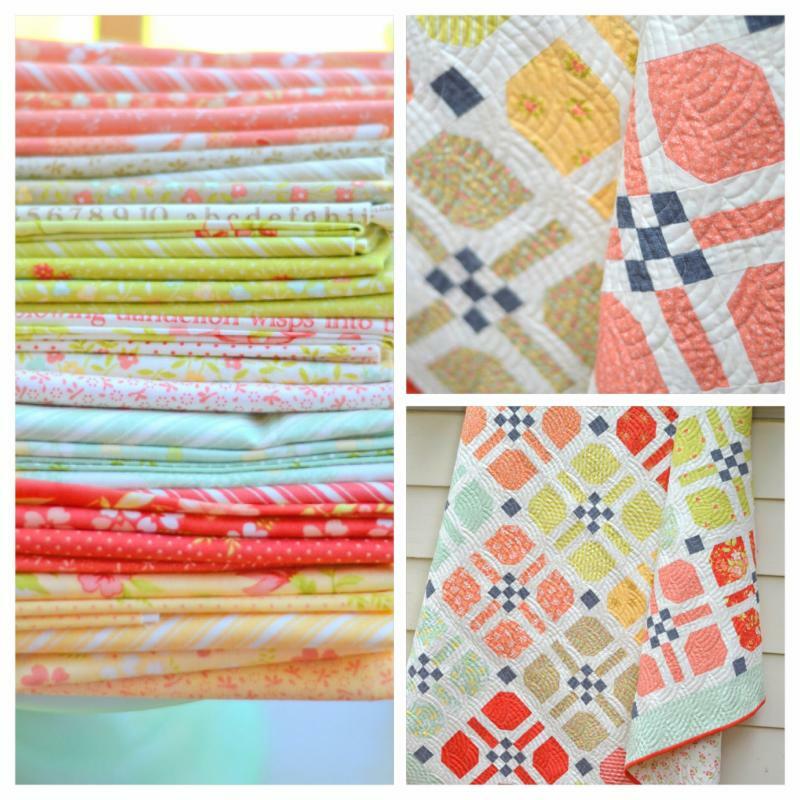 Depending on where you place the colors or what accent you use, you end up with a completely different quilt! There is no curved piecing here or templates, just fabric illusion which is my favorite thing in a pattern. 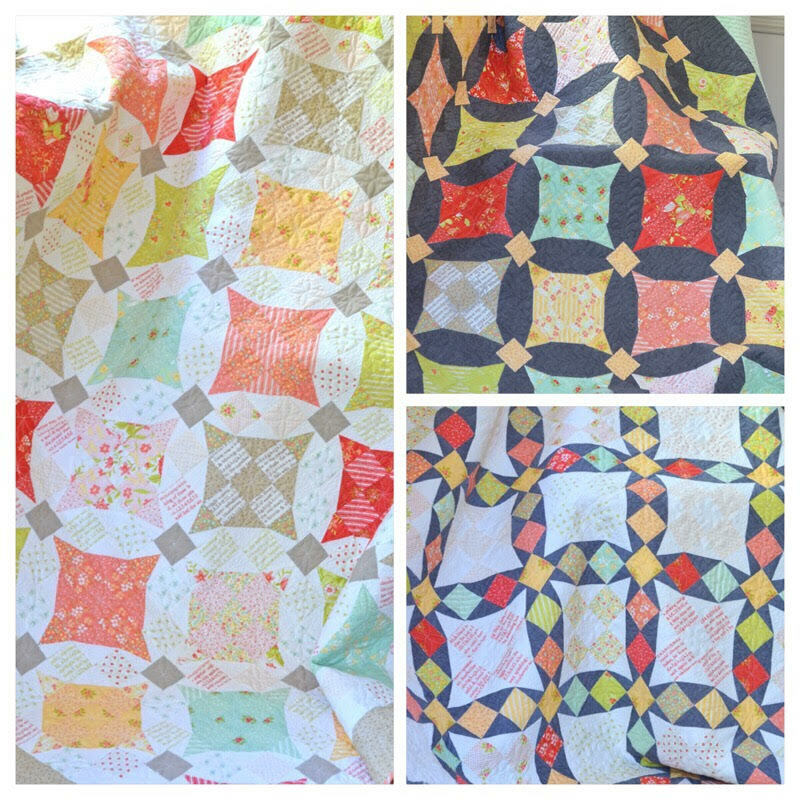 However I would not call this one a beginner quilt! At the same time, the possibilities on this one are pretty much endless and I think I might have a few more versions in me! 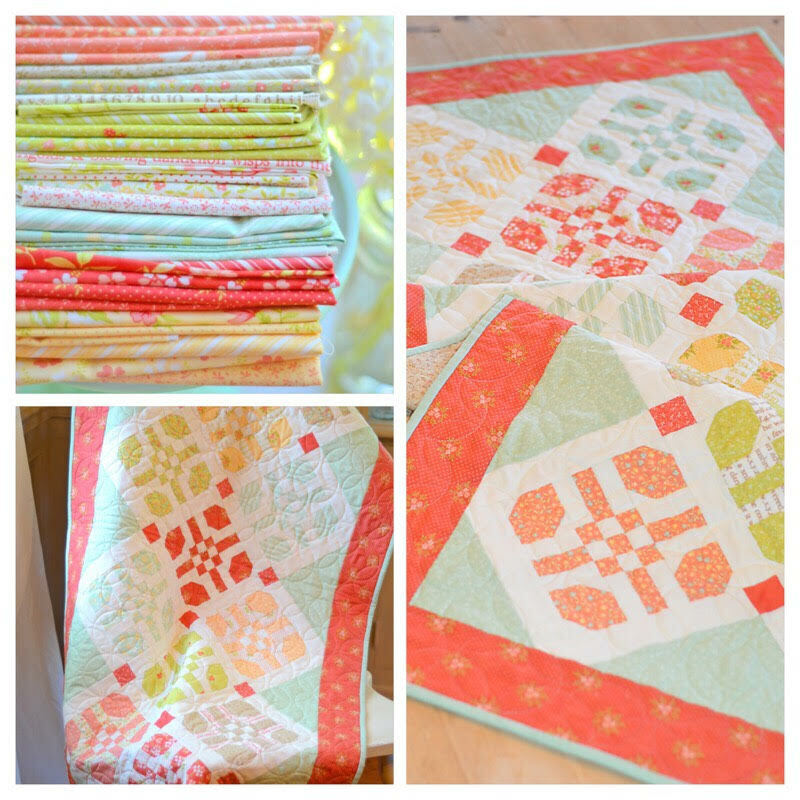 A layer cake pattern that I really do think will become one of your go to favorites. You literally cut the layer cake into 8 pieces and sew up the block! Its fantastic! Add in a little charcoal pop from your stash to bling it up a bit and you have yourself a wonderful weekend project! The moment we came up with the larger layer cake version, we knew we had to do a charm pack version too! 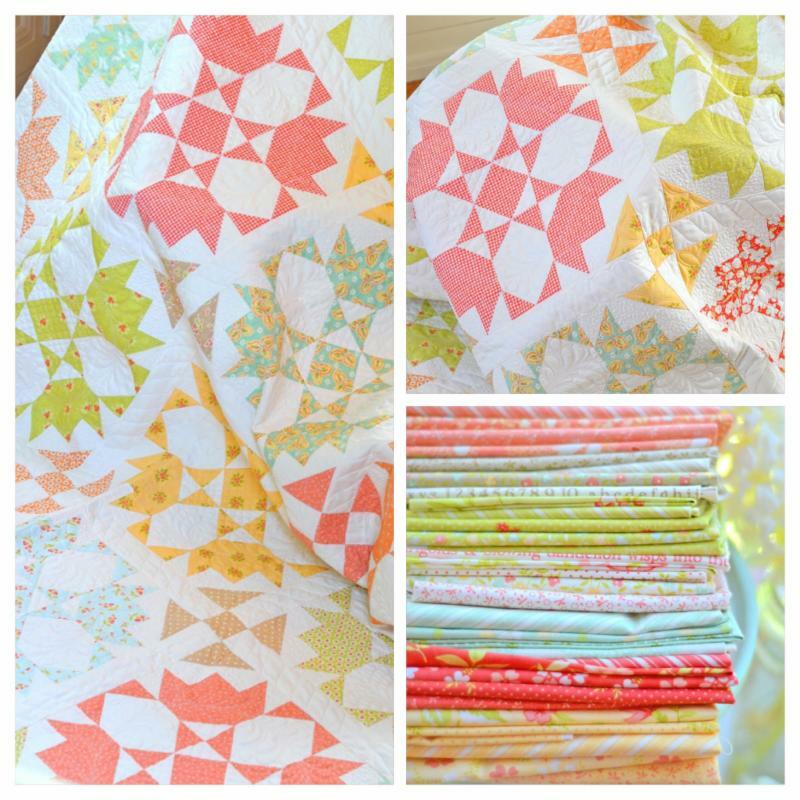 There is just something so fun and simple about this block and its perfect for a table size! 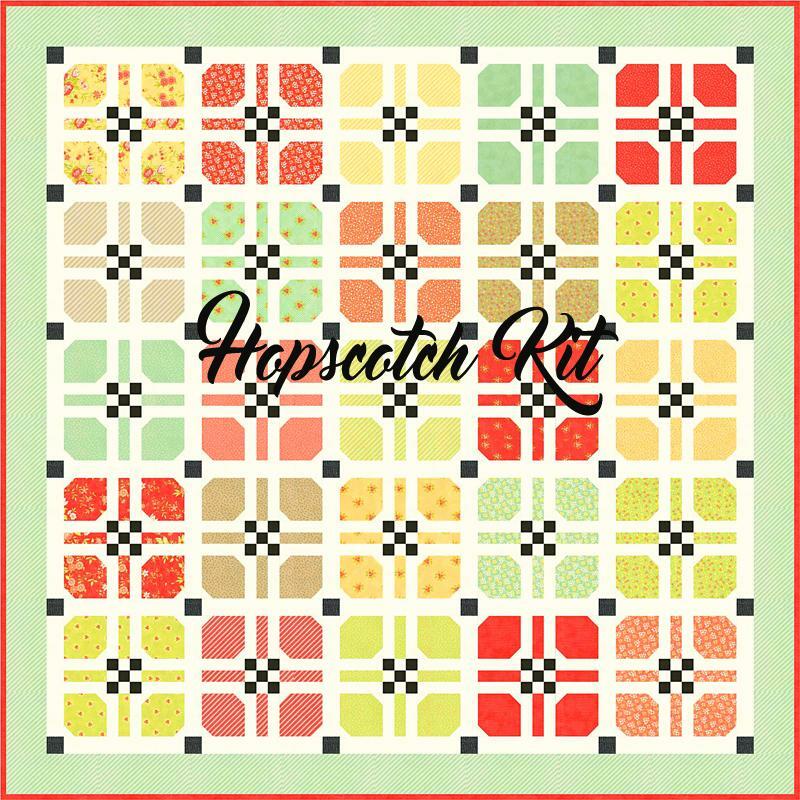 So grab your favorite charm packs, or wait for the lovelies from Ella & Ollie to be available next spring, and get yourself started on this fun table runner. I do believe some of my friends are starting to work on a Christmas version of this soon! Possibly my favorite pattern in a long time, this block just sings to me in so many different ways. 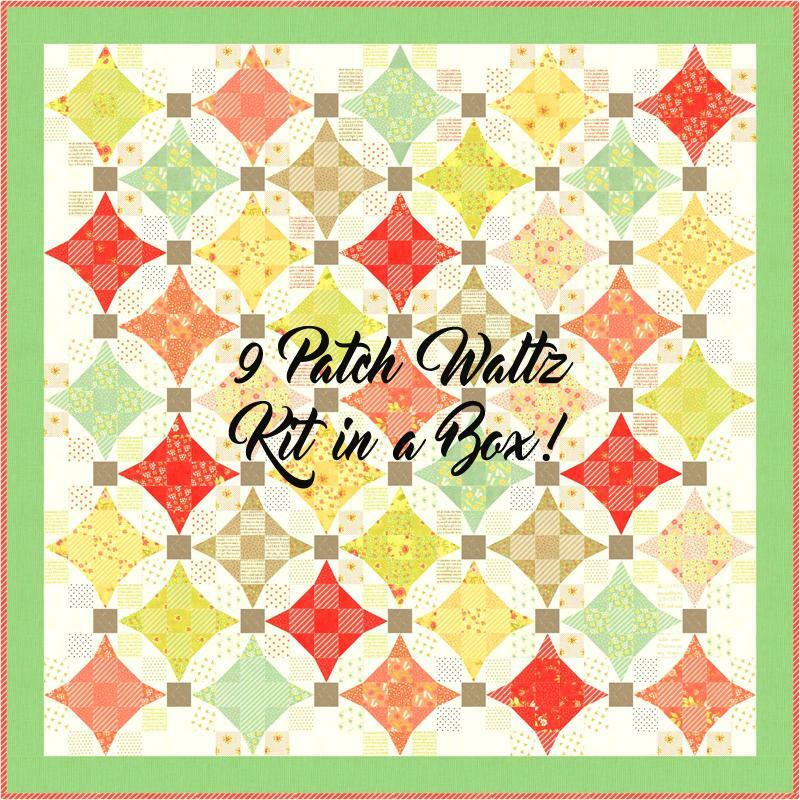 Use a Layer Cake to make the smaller version or collect your favorite (16) fat quarters for the larger blocks, this block feels like roses, tulips and wreaths all at once! It is so much fun to put together! HOPE YOU JOIN US IN 2018! Hi where can I get the pattern for the mouse?